Harvested these about a week and a half ago, the smaller one only yielded 44g and the bigger one 68g. They didn't get to grow to their full potential due to lack of space in the tent and the six shooter and Cali snow were so much bigger they got the majority of the light. Nevertheless this is the most potent cheese I've smoke in some time. 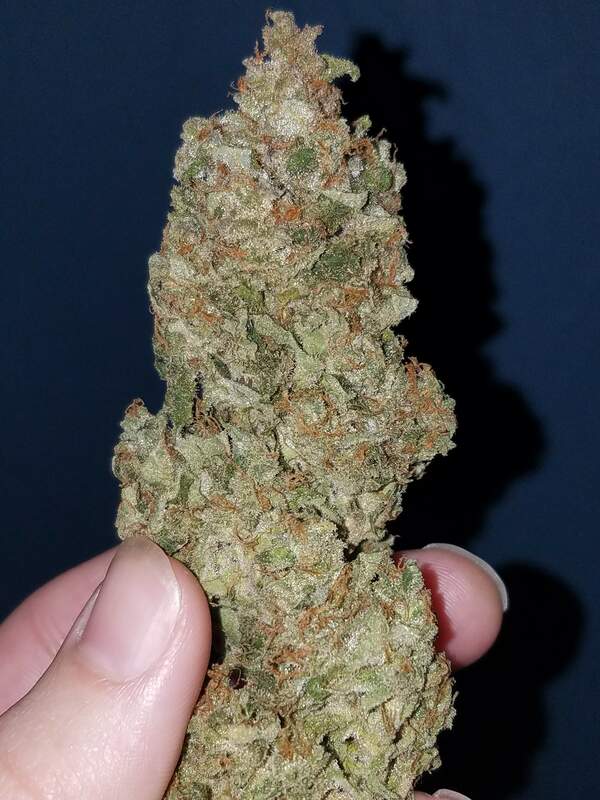 Energetic and uplifting high that hits like a freight train halfway thru a J. This one also has the best and most overpowering aroma like musty mangos and peaches. It's twice as potent compared to my tangie from GYO. Highly recommend. Easy to grow just make sure you have a carbon filter or you'll stink up the neighborhood. Great for creativity and focus. It was the first one people wanted to try when choosing between Mexican airlines, pineapple express, girl scout cookies and my other tangie. Only got to take a few pics before it was gone I kept a few nugs for my head. 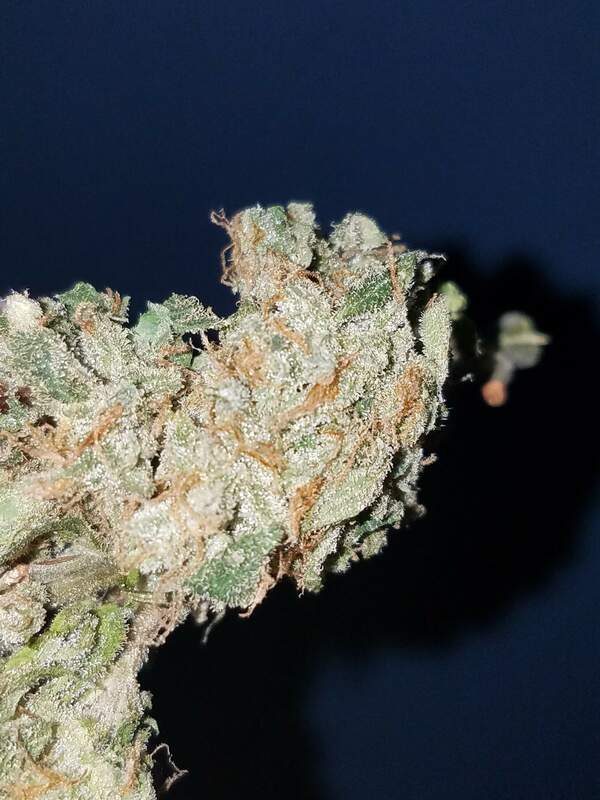 Give this strain a run you won't regret it.